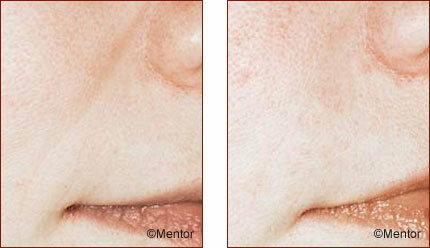 Injectable fillers are FDA-approved for treating facial wrinkles and folds, especially those around the nose and mouth. These nonsurgical treatments temporarily add volume to facial tissue, providing a smoother facial appearance when injected into areas of facial tissue where moderate facial wrinkles and folds occur. Dr. Peterson performs all of the injections and has mastered his technique of delivering beautiful results. Hyaluronic acid is a naturally occurring sugar found in the human body that acts as a hydrator and cushioning agent in the skin, holding water and delivering nutrients. When this is reintroduced back into the face, it provides a more youthful and natural appearance. At Athena Clinic, we offer Juvederm Ultra XC®, Juvederm Ultra Plus XC®, Voluma®, Belotero®, Restylane Lyft®, and Volbella®. 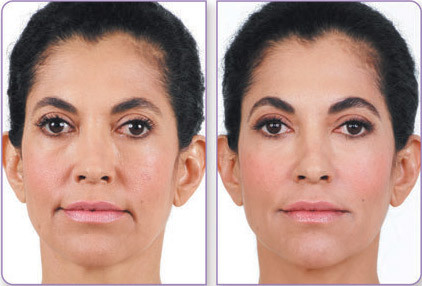 Dr. Peterson decides which filler is best depending on the desired areas being treated. Dr. Peterson will first consult with you regarding the areas of concern. He will then recommend the appropriate fillers and a price quote will be given to you. If you choose to proceed, treatment can be performed at your visit. Dr. Peterson uses a fine needle to inject the filler. Most of the fillers already have local anesthetic mixed into it to lessen the discomfort. These appointments typically take no longer than 30 minutes. The most common side effects include, but are not limited to, temporary injection site reactions such as: redness, tenderness, firmness, swelling, lumps, and bruising. These are all temporary and usually subside within 1 week. 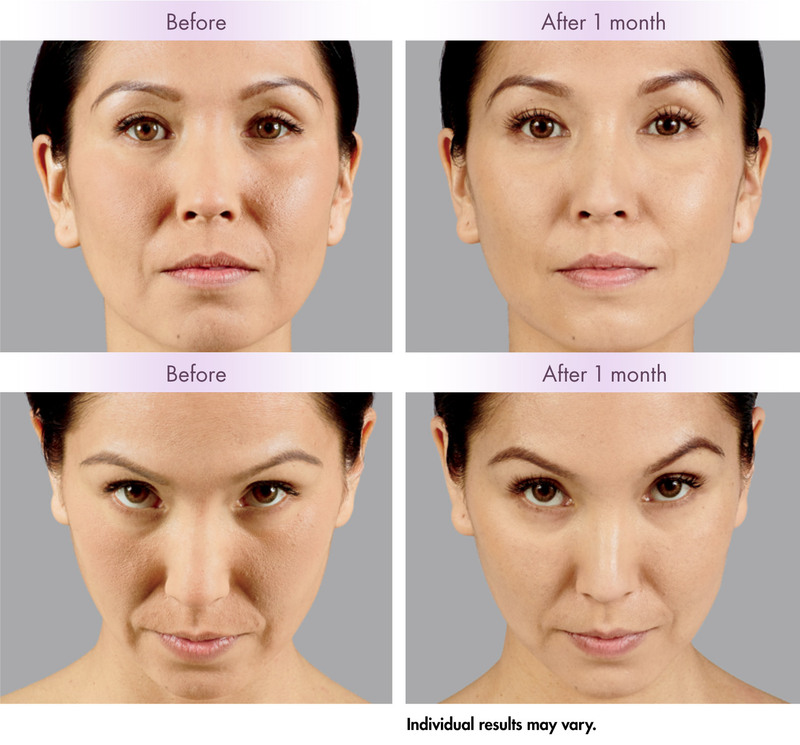 Injectable filler results have been shown to last 6 months to 1 year. 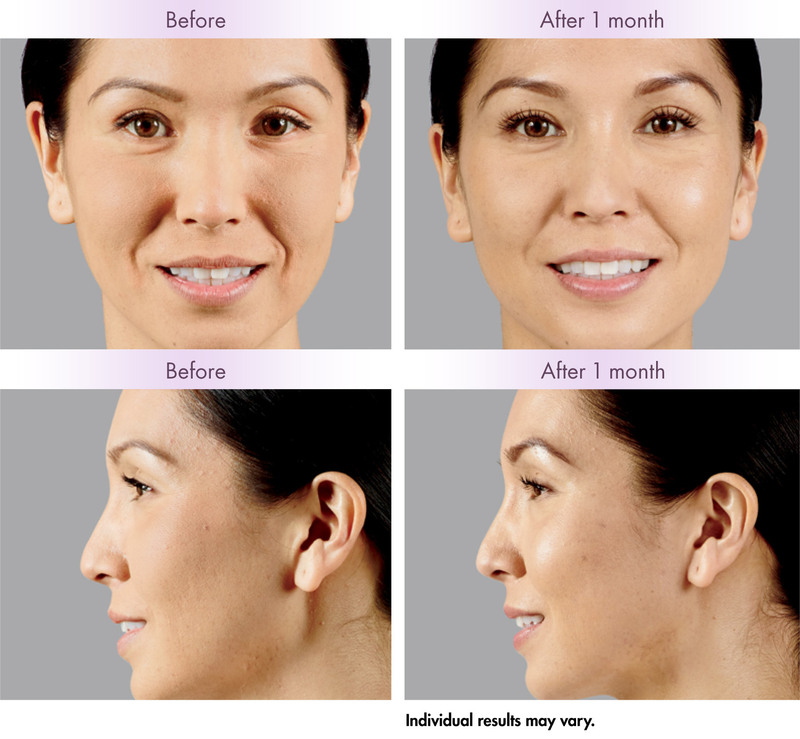 For patients who have Voluma®, results can last up to 2 years. 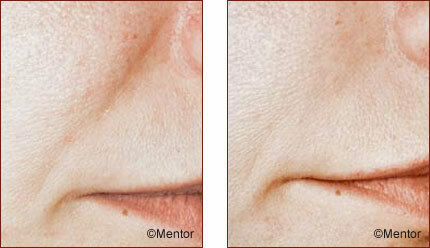 How long it lasts will partly depend on the filler used, which area is treated, and the amount of movement in the area. You will see cosmetic improvements immediately and no downtime is necessary, so you can return to your normal routine right away. However, in the rare event of bruising/swelling, we recommend not planning any significant events for a week after the injection. 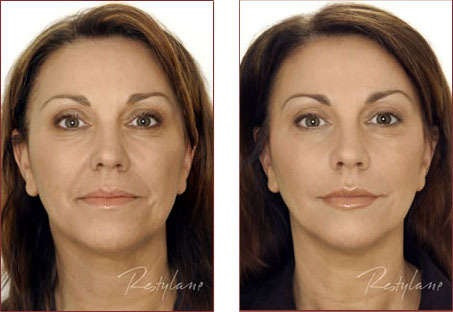 For more information visit www.juvederm.com, www.belotero.com, www.restylane.com, or contact us for a free consultation. We can typically accommodate same day appointments. 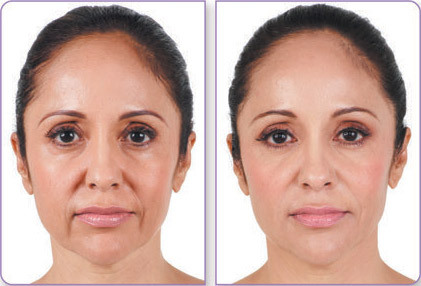 Radiesse injections work well to replace the volume that certain parts of the face lose with time. Radiesse also works well to sculpt areas of the face such as the nose or the chin, changing the contours or enhancing certain parts of these features to make them more symmetric or harmonious with the rest of the face. Radiesse injections cause minimal pain, mild swelling if any, and require no recovery time. Most people can go back to work the same day or the next morning. Small amounts of Radiesse are injected into precise locations, and in most cases you will be asked to give feedback so that you have control over your final look. You may also be interested in the following procedures laser skin resurfacing, chemical peel, Thermage or Latisse.